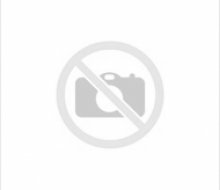 Fast and effective lotion hand cleaner removes tough or sticky soils and adhesives and offers a pleasant cherry fragrance. Nondrying formula is a unique blend of cleaners and gentle scrubbers. Ideal for plant-wide use, body shops or wherever difficult soils are found. Apply to dry hands and then rinse. 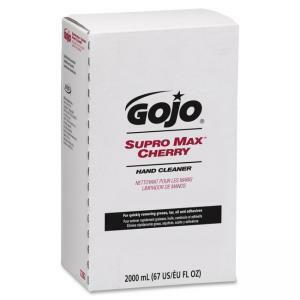 Each Supro Max Cherry Hand Cleaner 2000 ml. refill is Sanitary Sealed and includes a fresh dispensing valve. Refills are easy to load into GOJO Pro TDX 2000 Dispenser, store and handle. Portion control helps reduce waste.